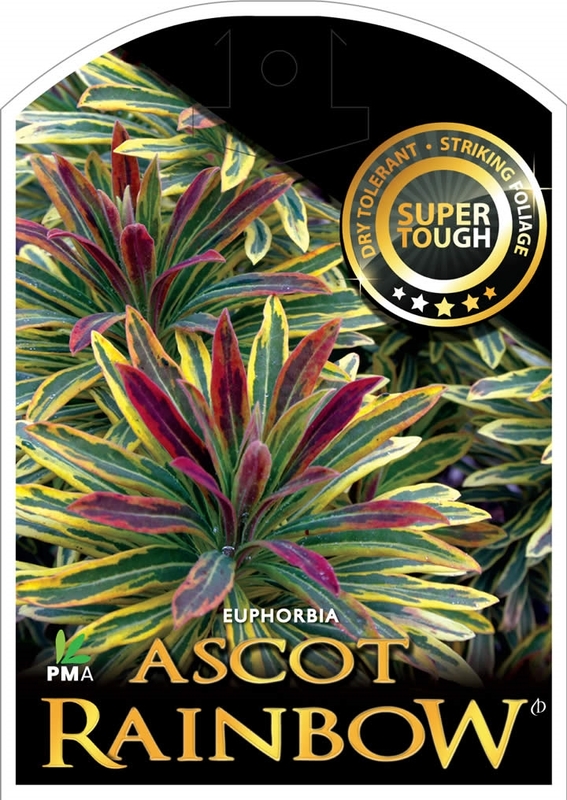 The five closest retailer(s) of Euphorbia 'Ascot Rainbow' near ` + data.results.address_components.long_name + ` are listed below. 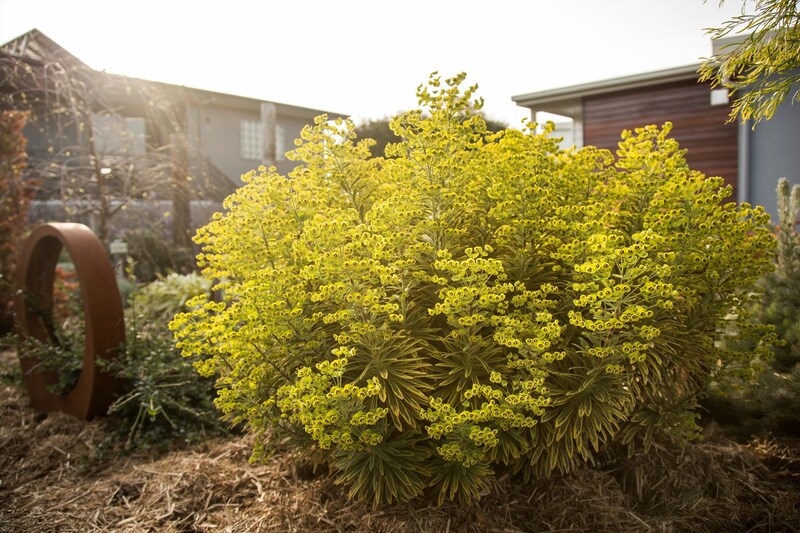 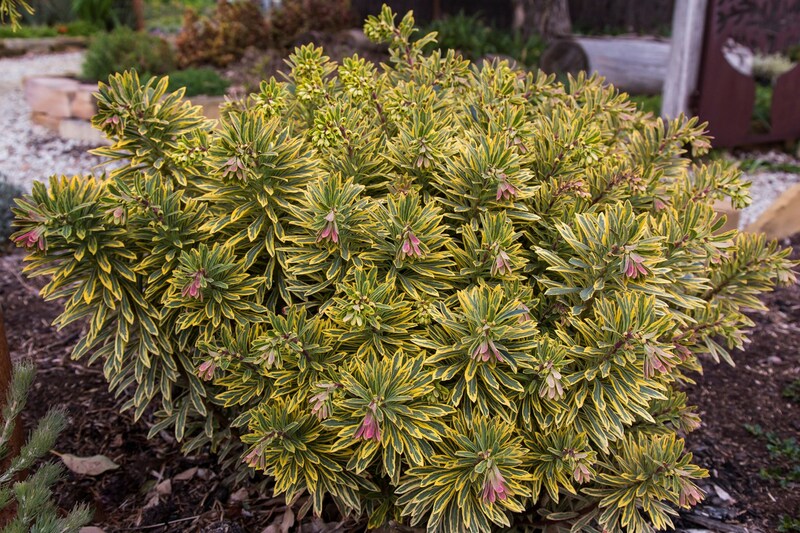 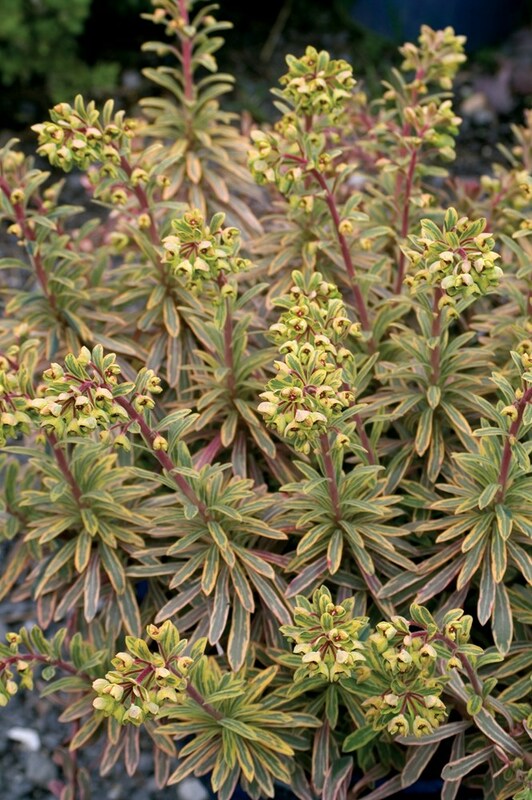 Euphorbias, also known as 'Spurges' are versatile and forgiving plants that are valuable garden 'doers'. 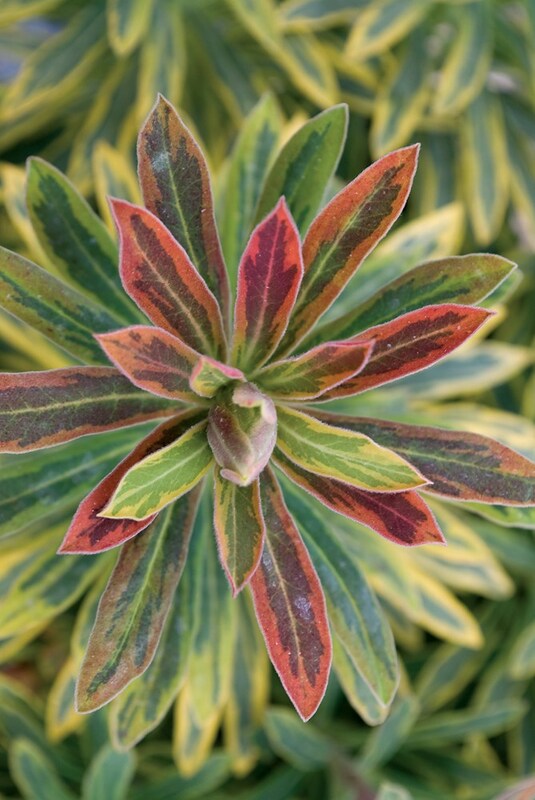 From gravel gardens through to flower borders, their textured and colourful leaves make strong garden backbones. 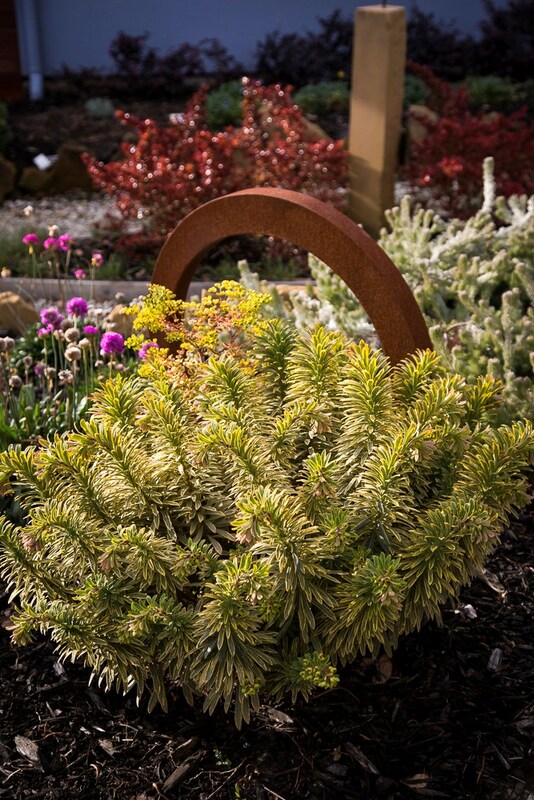 From the blazing summer sun, to the freezing winter cold! 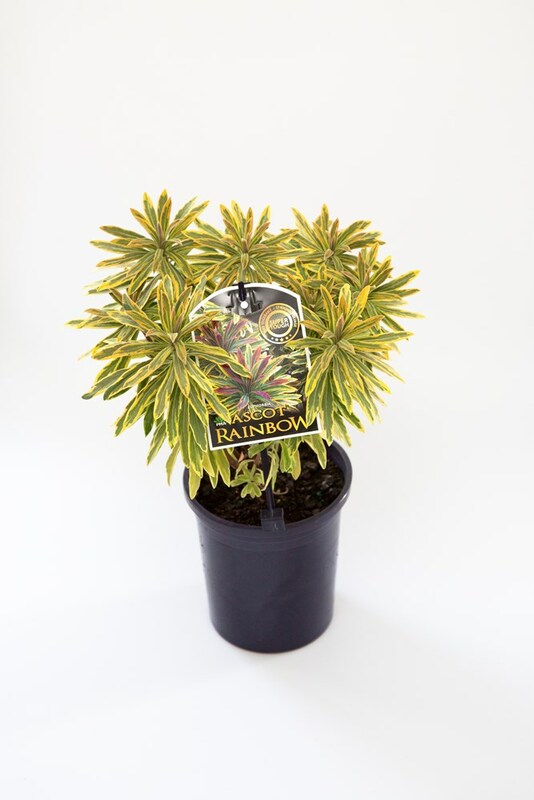 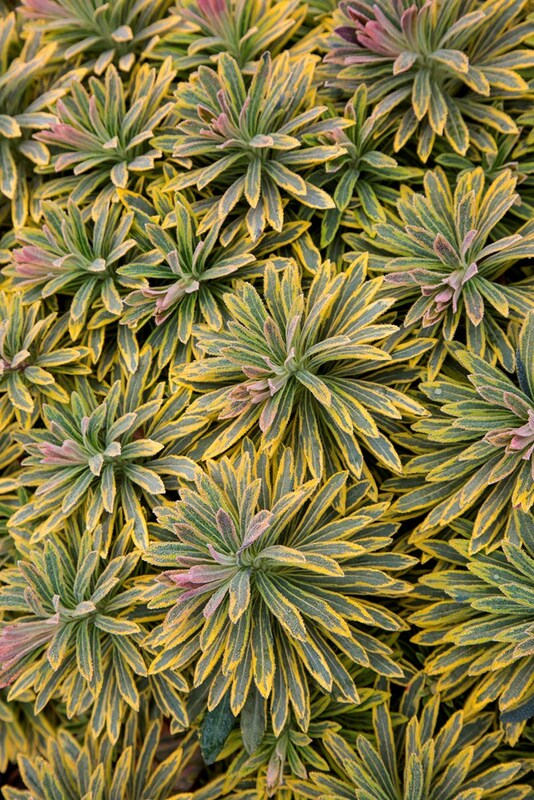 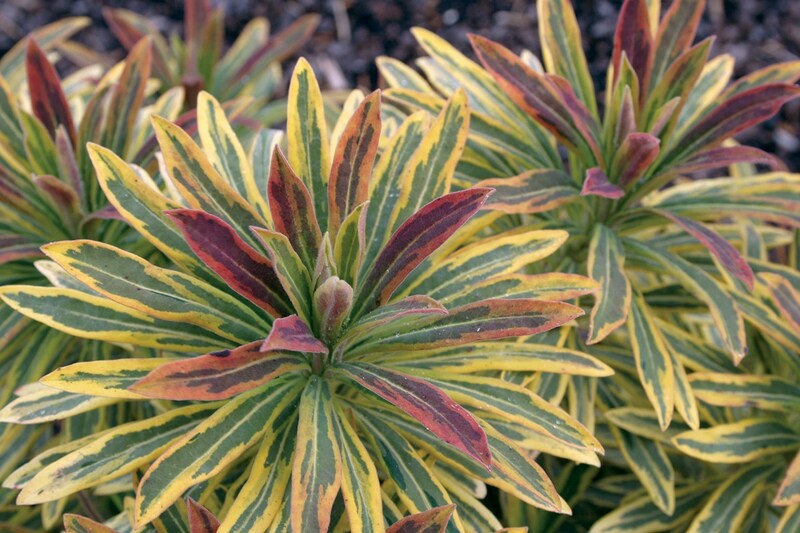 'Ascot Rainbow' is truely a plant for all extremes.